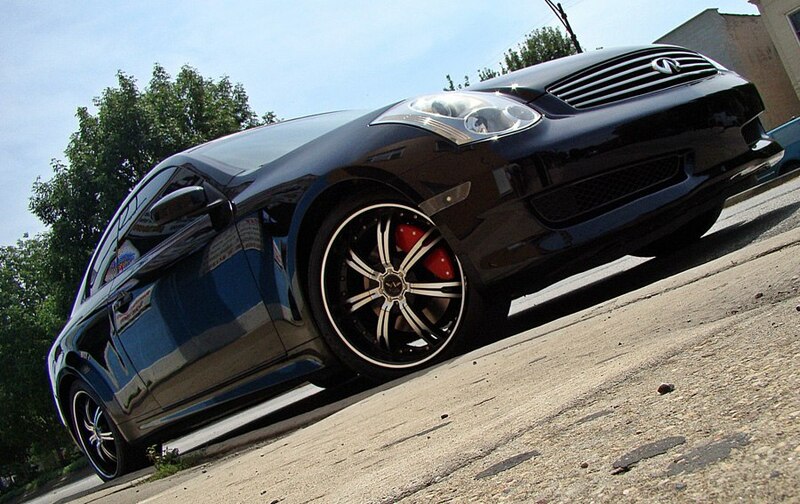 This 2006 Infiniti G35 was fitted with Red Painted MGP Caliper Covers. 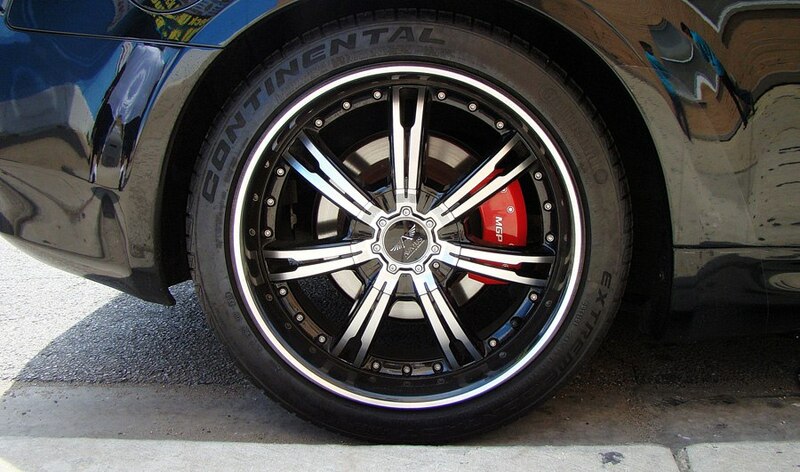 To compliment the beauty of the MGP Caliper Covers, a set of Avarus Rims were added. 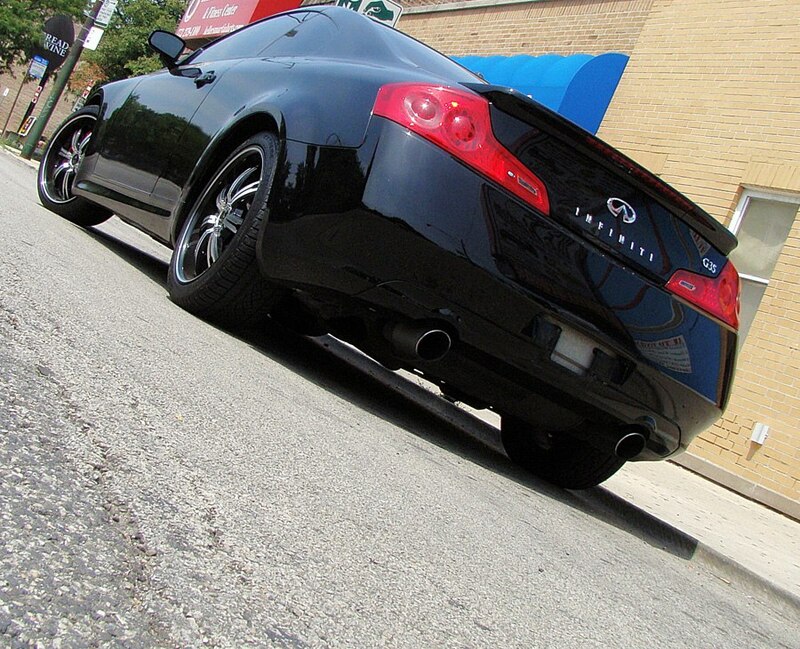 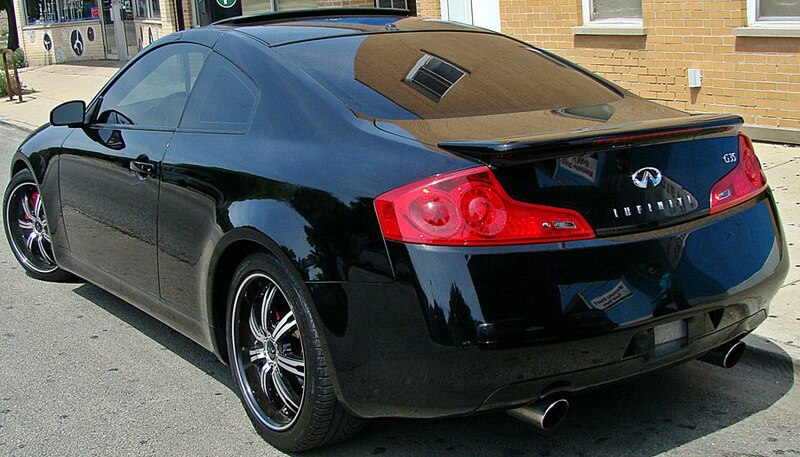 The windows on this vehicle were tinted to give the rest of this 2006 Infiniti G35 an elegant look.